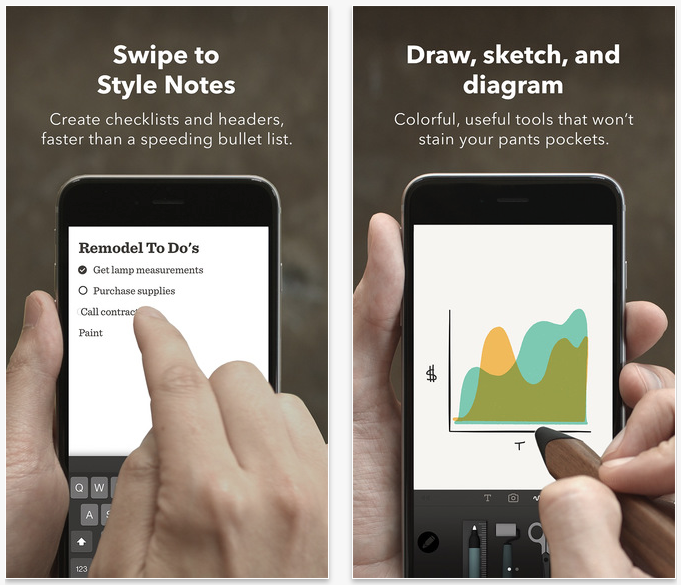 Popular sketch app Paper, by FiftyThree, received an enormous update today, bringing the software to version 3.0. 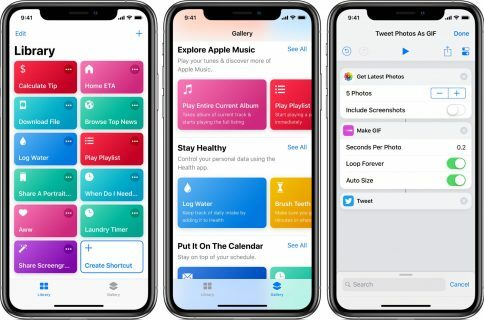 As expected, the new release brings about iPhone support, as well as several other new features like swipe-to-style notes and annotation tools. Once seen as a casual sketch app, Paper now seems more like a catch-all brainstorming and note-taking app in version 3. 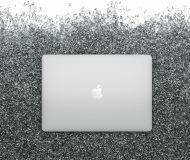 It allows you to capture images, draw on them using the built-in tools, add custom text, and then share your creation in a variety of ways. Paper comes to the iPhone! 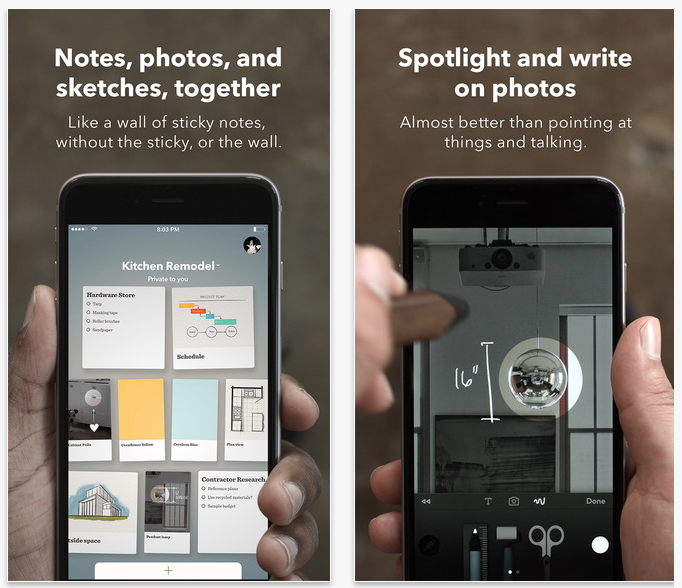 The biggest update in the app’s history, Paper now lets you capture images, notes, and sketches at the tap of a button, with a beautiful new home view that makes it easy to see all your ideas in one place. Swipe-to-style notes – Swipe on text to quickly create and rearrange checklists and headers. The fastest way to capture notes. 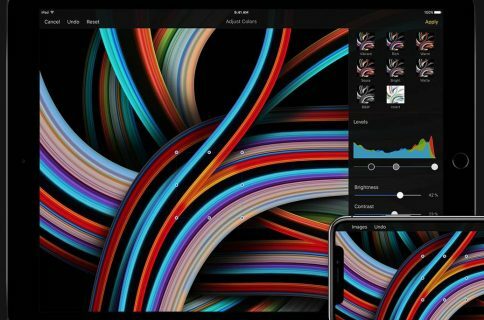 Photo Spotlighting – Tap on photos to instantly spotlight a detail, or draw custom areas. Write notes and draw on photos. Powerful tools – All of Paper’s world-class tools to draw, sketch, annotate photos, and quickly create diagrams. Fresh perspective – Organize and make connections between your ideas in Paper’s beautiful, visual home. If you were using Paper before, this update includes just about every feature you’ve ever wanted for the app. 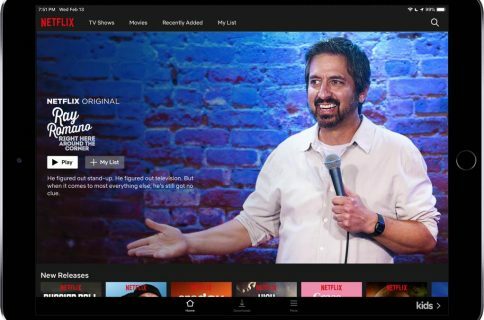 And for those who haven’t been using it, or it’s at least been a while, version 3.0 has more than enough features and improvements to make it worth checking out again. You can find Paper in the App Store for free.